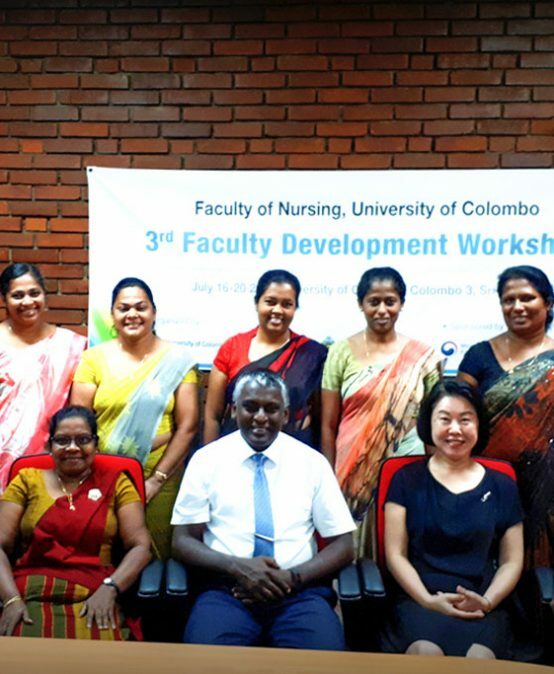 Faculty of Nursing, University of Colombo, is the first ever nursing faculty in Sri Lanka, which is the latest extension of a wing of the oldest and top ranked.. The faculty offers a four year ‘ Bachelor of Science in Nursing’ (BScN) degree program which consists of three main subject areas: General core subjects.. Nursing is an art and a science as well as a humanitarian service. 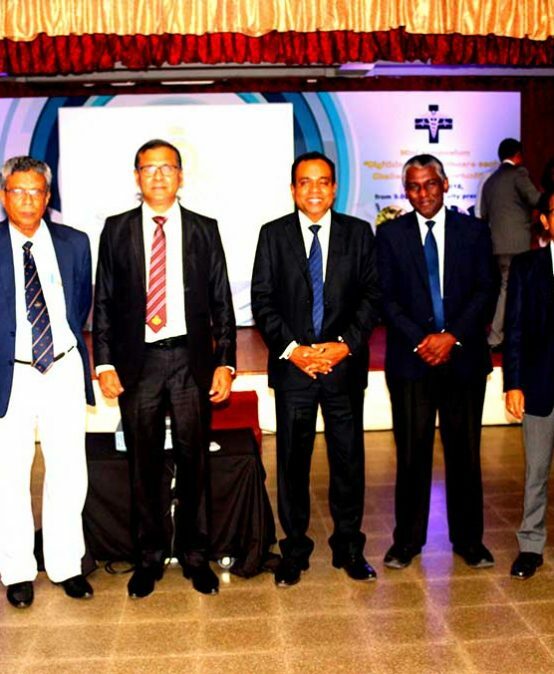 It is a unique profession within the health care sector focused on the care of individuals.. 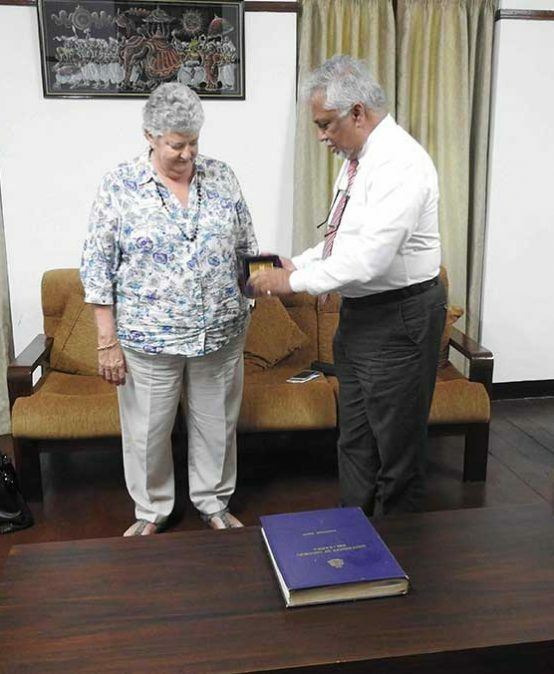 The Faculty of Nursing of the University of Colombo offers four year degree in Bachelor of Science in Nursing (B.ScN), of a standard equivalent to Sri Lanka..